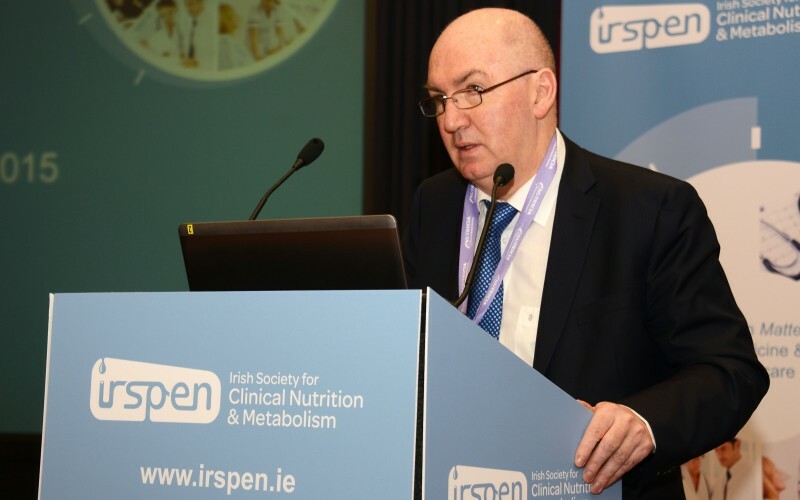 IrSPEN’s key objective is to improve knowledge amongst healthcare professionals, policy makers and the general public on how to identify, prevent or treat malnutrition in hospitals and communities in Ireland. IrSPEN is active in promoting greater awareness of malnutrition and its consequences amongst healthcare professionals, policy makers and the general public as well as how to best identify, prevent and treat it. The society is currently active in the development of foundation courses and continuing education programmes on parenteral and enteral nutrition therapy for clinicians and other healthcare professionals. Find out more about current courses and modules. The society is involved in the development and publication of reports, evidence based guidelines and practice standards but also provides a range of practical resources for healthcare professionals and the general public. In association with relevant organisations including the Nutrition Society, IrSPEN is active in identifying and promoting relevant research in the field of clinical nutrition, and provides a forum for its presentation at the IrSPEN scientific meeting, the first of which took place November 2011 and the second took place 5th and 6th March 2013. IrSPEN works closely with other healthcare organisations including its core or founding organisations, patient organisations and Government agencies to ensure fair access to high quality nutritional care for all patients. IrSPEN has links with societies in several other countries with similar aims, including the European Society for Clinical Nutrition and Metabolism (ESPEN) and the British Association for Parenteral and Enteral Nutrition (BAPEN).